This recipe is a little variation of the hazelnut cookie recipe I recently posted. As a few friends have asked about these I decided they deserved their own little page. 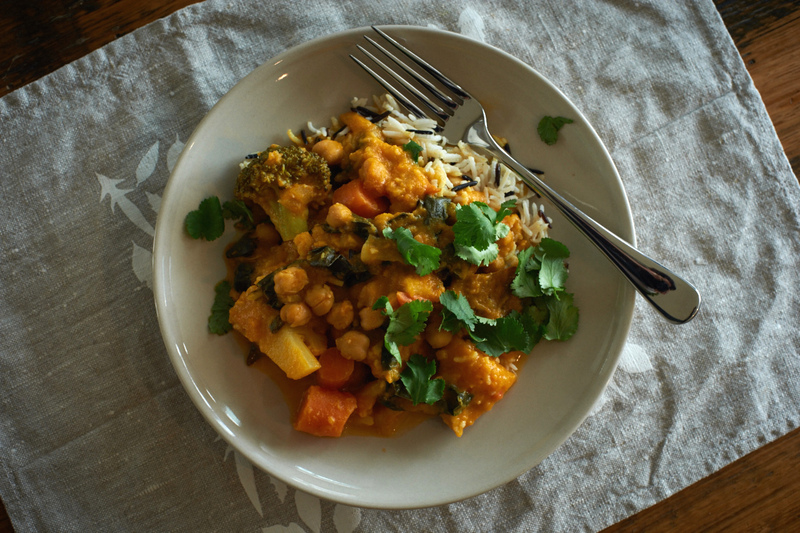 Turmeric and citrus go so well together, whether in sweet or savoury dishes, mains, snacks or drinks. With these cookies I’ve clearly used lemon but orange, mandarin or even lime would work just as well. 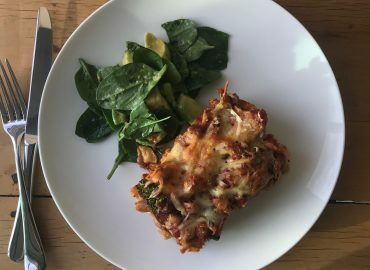 They are easy to make, divine when paired with a coffee or tea and keep really well when stored in an airtight jar/container for up to a month. 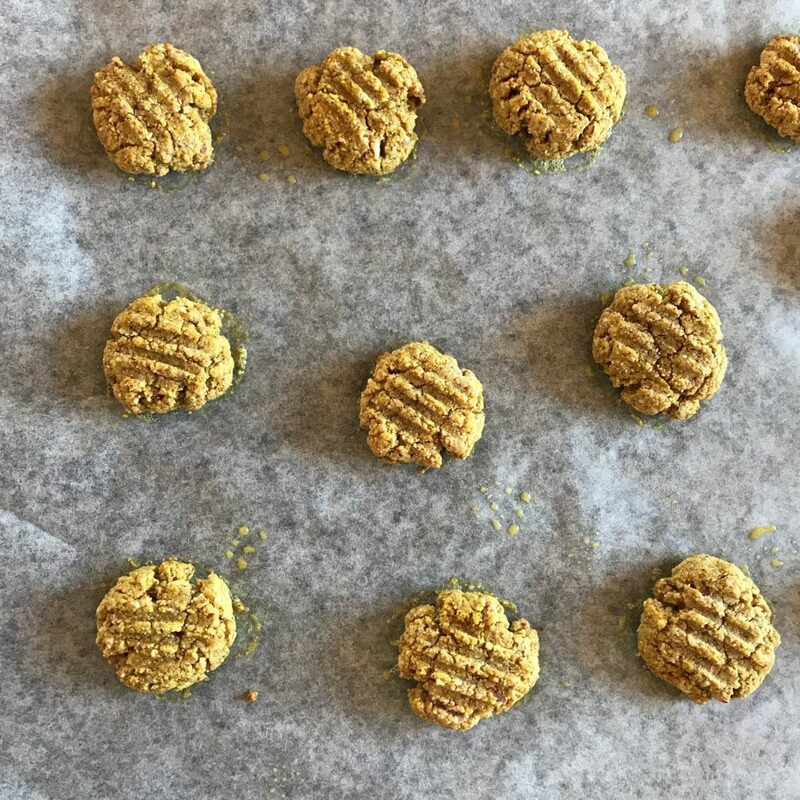 For a real turmeric hit try one of these cookies paired with a turmeric latte – the perfect immunity boosting pick me up for these chilly early Spring days. 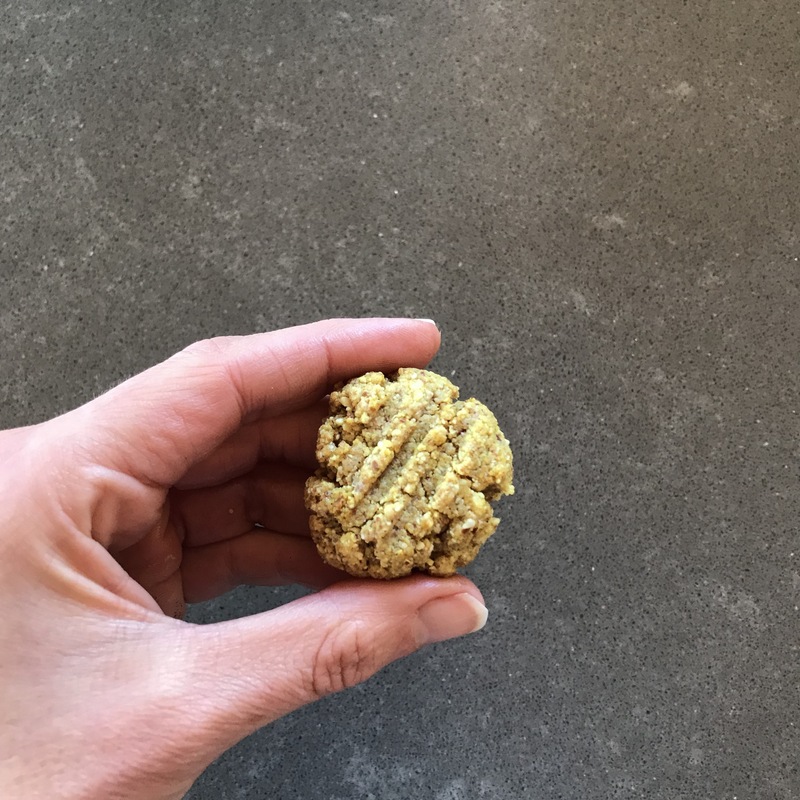 These cookies are also rich in plant protein and wonderful fats, both of which support fertility health and are very good for your heart health, mental health, gut health.. just so good for you as a whole. This makes about 12 small cookies. 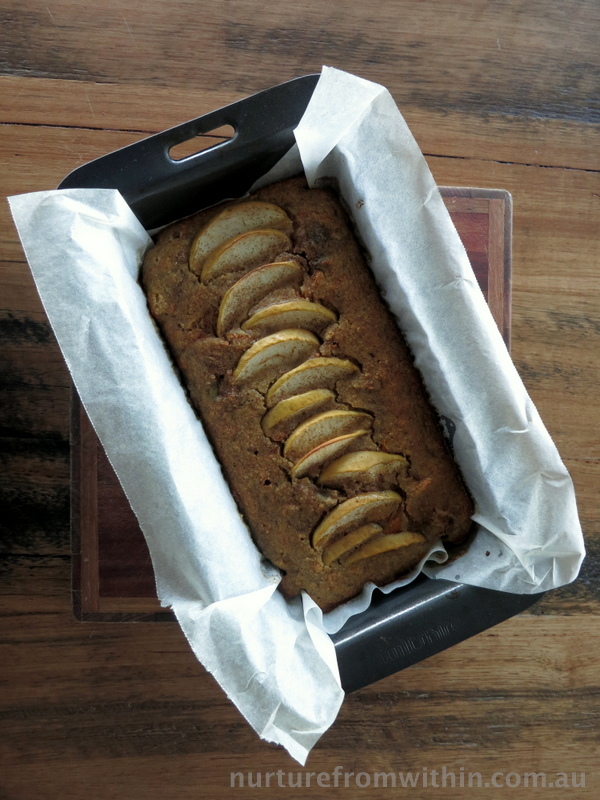 Preheat oven to 160 degrees Celsius fan forced and line a baking tray with baking paper. In a small saucepan melt the coconut oil, add sugar (or alternative sweetener) and stir. Pour into a bowl and add egg, vanilla, lemon juice and zest and stir until all is combined. Add almond meal and spice and stir until mixture becomes a sticky batter. Using a spoon and your hands create balls (using about 1 Tbsp. of batter per ball), place on your baking paper and press each down slightly to flatten (only slightly). Then bake for 10-15mins. Cookies are ready when ever so slightly golden and firm but not hard (they are amazing when still slightly soft in the middle). Allow to cool and keep in an airtight jar or container. I hope you love these! If you do I suggest trying a batch using orange instead of lemon and perhaps adding Goji berries and/or chia seeds for added texture and flavour.